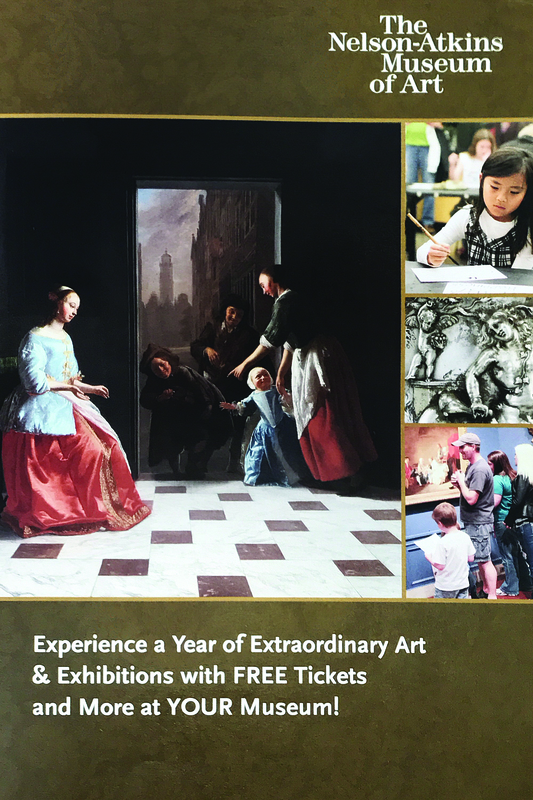 It’s clear that The Nelson-Atkins Museum of Art took the time to develop and create a visually appealing campaign, because in the direct mail piece, you can see a number of beautiful images of the organization’s artwork. The organization’s appeal outlines what the potential member needs to know about the organization—including a breakdown of membership prices, which are concise and easy to understand. It also lists all the additional perks of a membership. The results from this appeal outperformed the organization’s initial projections, with a 35 percent higher average gift and 57 percent lower cost per donor. The Nelson-Atkin’s Museum of Art did a remarkable job in putting in a lot of effort into their direct mail piece, with high attention to detail, tailored to their audience. Nhu Te is editor-in-chief for NonProfit PRO. Reach her at nhute@napco.com.